During the cold weather, the heating system is your defense. As such, it requires proper maintenance to avoid breakdown and unexpected costly repairs. 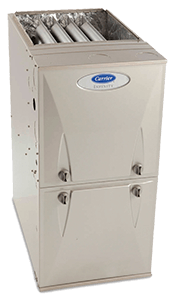 Whether it’s the heat pump, furnace or the heater; all of them need proper care. If you’re looking for a reliable heating maintenance service in Huntsville, don’t look any further. Beckham & Jones Heating & Air Conditioning has been offering heating maintenance and repair services for the residents since 1946. 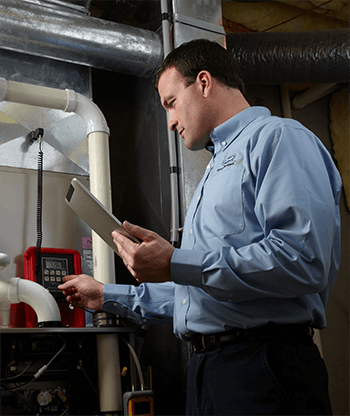 One of the primary ways of preventing the breakdown of your furnace is to schedule yearly tune-ups to ensure that all the parts run efficiently for an enhanced life. Maintenance also helps catch any ruptures or leaks that could risk the safety of your family. Also, some manufacturers have policies that require regular maintenance lest the warranty on the furnace becomes void. A furnace tune-up from Beckham & Jones Heating & Air Conditioning will involve tasks such as an inspection of the entire system, complete lubrication, pilot & gas pressure evaluation, and filter replacement. The result is function improvement and a longer lasting HVAC system. For an efficiently performing heat pump, make sure that you have it checked not only before the summertime but also during the winter. Heat pump maintenance will include inspecting everything from the indoor components such as the air filter, electrical components to cleaning the coil. Outdoor maintenance tasks will include checking the condensing unit coil, wiring connections & insulation, condensing base pan drain holes & removing any debris. Finally, we will inspect the thermostat to ensure all the connections are tight and that it’s level. In the modern world, a hot shower is a necessity. Gas or electric, water heaters need maintenance to keep them functioning optimally and last longer. Beckham & Jones Heating & Air Conditioning heater maintenance will include checking the pressure valve, inspecting the thermostat and checking for leaks & drips. 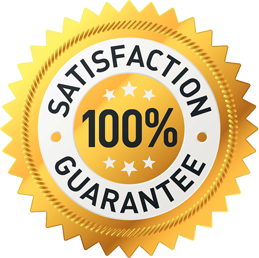 For over 60 years, Beckham & Jones Heating & Air Conditioning has earned the trust of Huntsville residents for excellent heating services. If you need our heating maintenance services for heat pump, heater and furnace to have them functioning efficiently, our technicians will help you. Schedule an appointment or call us at (936)-755-4249 for more information.